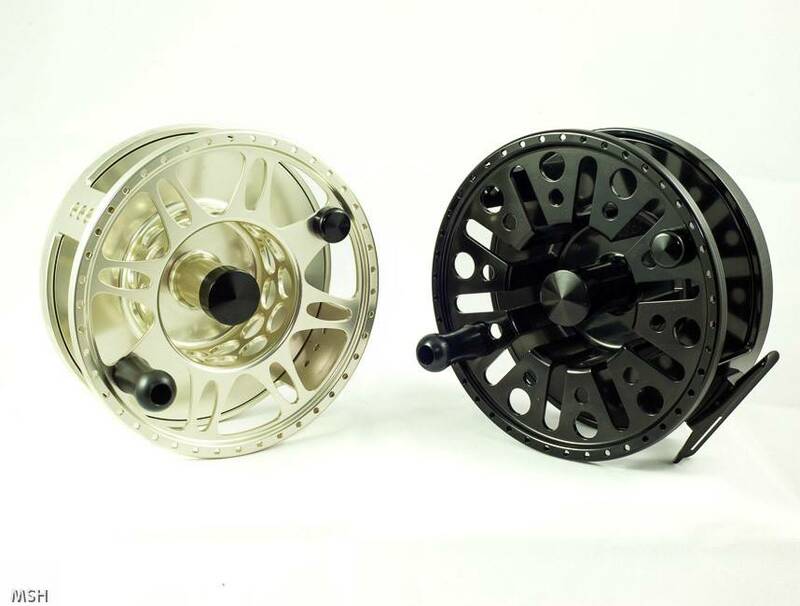 The Tibor series of reels were first introduced in 1995 and have established themselves as the benchmark for custom-crafted fly reels. 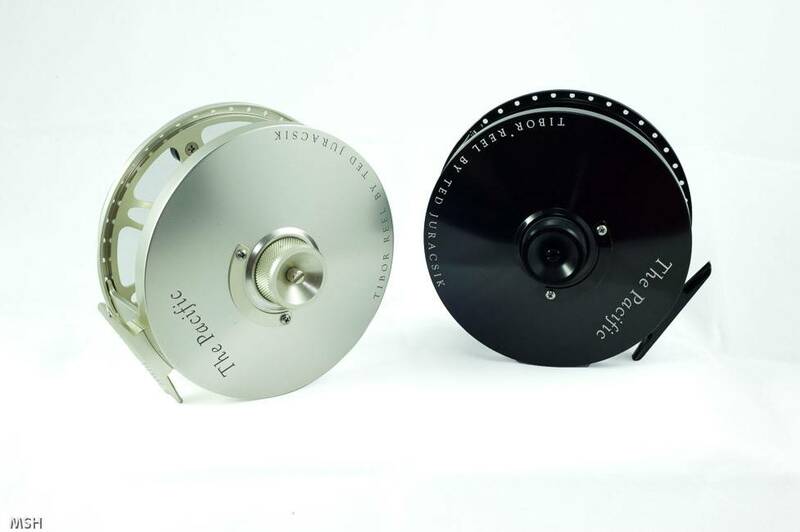 After years of development and input from the likes of Lefty Kreh and Flip Pallot, Ted was finally satisfied with a reel that truly has set a new standard in fly fishing reel technology. 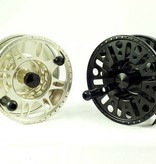 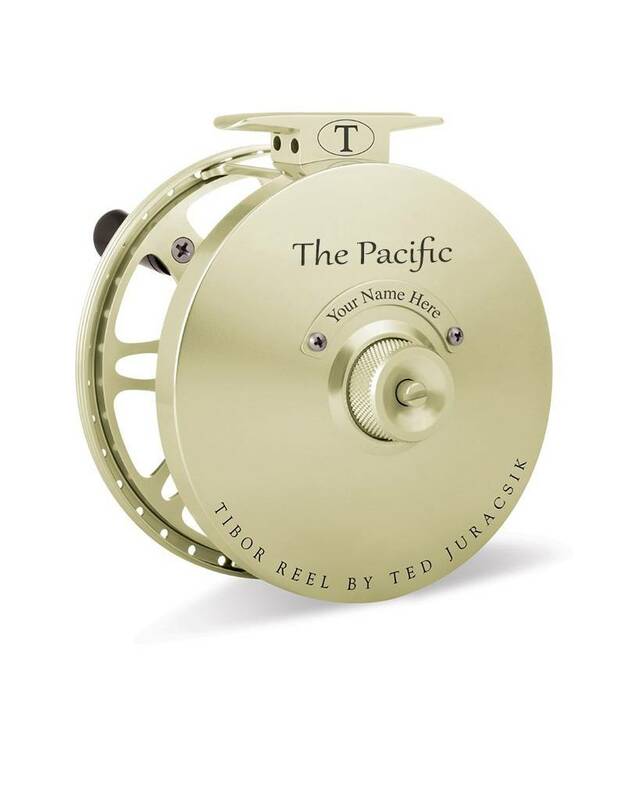 When you want a reel for the blue water, look no further than the Tibor Pacific. 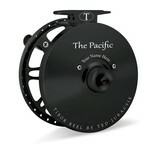 With a HUGE backing capicity, the Pacific is ready for any Tuna, Marlin, Sailfish trip you want to tackle. 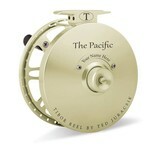 We feel that pursuing any Pelagic species, the Pacific is the way to go. 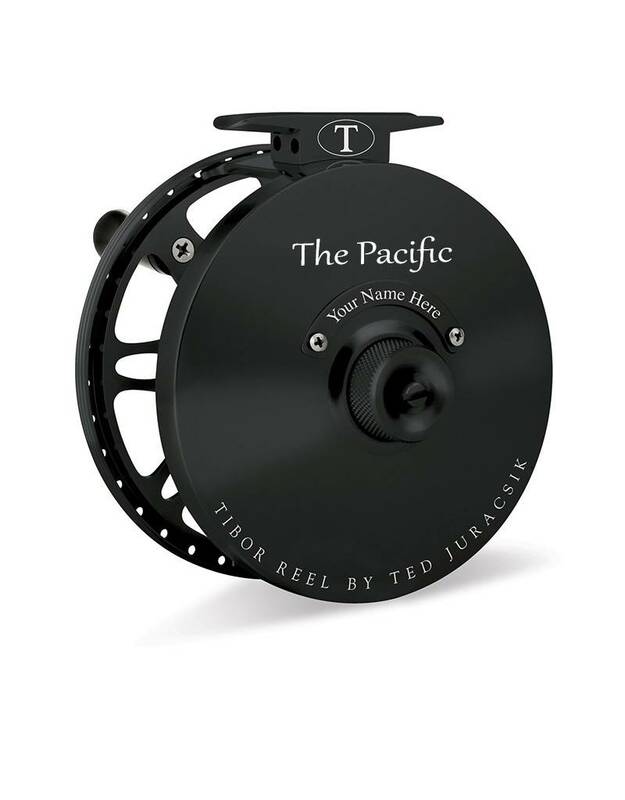 We also have a large number of guides and tarpon tournament anglers that love to use the Pacific in the Spool 2 configuration for the ultimate in retrieval rate. 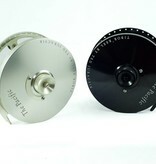 Frame Size: 5 1/16" x 1 7/8"